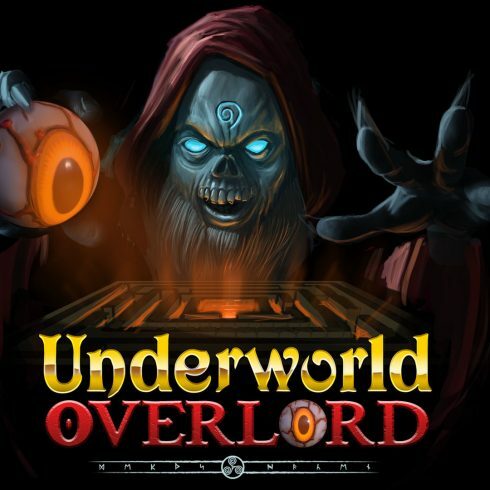 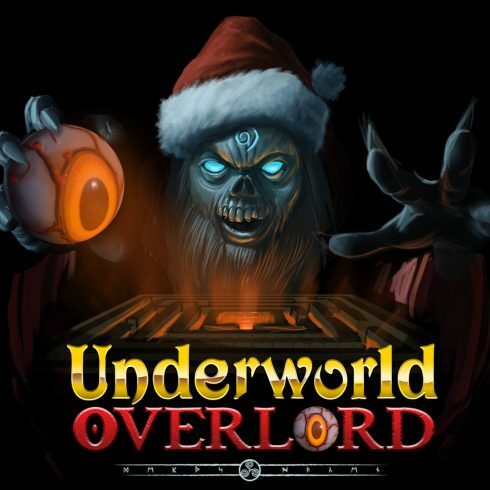 Underworld Overlord Holiday Sale! Only $5.99 USD! 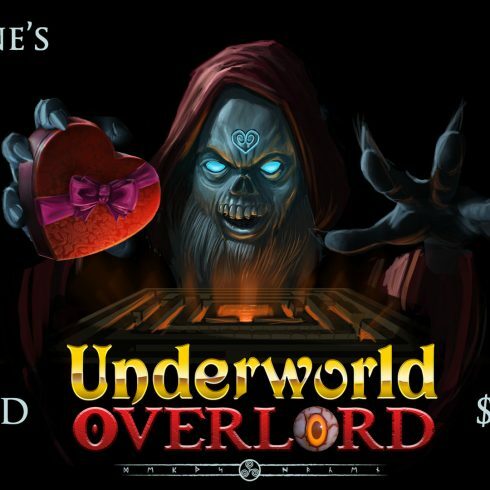 Ends Dec 26th!